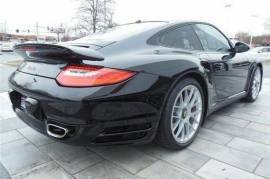 Porsche certified warranty until July 2, 2018! 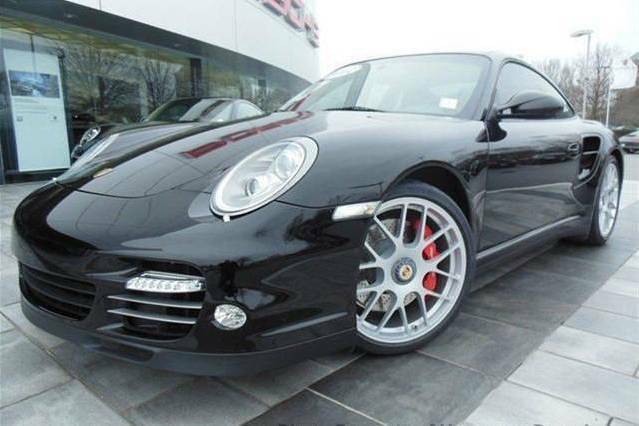 This 2012 911 Turbo coupe is a one owner vehicle with a clean CarFax that was traded here at Hennessy Porsche. The original MSRP is $146,305. This 2012 911 Turbo is Black on Black full leather interior. 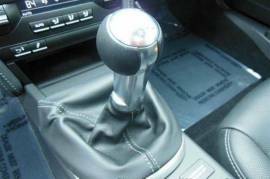 Options include: heated seats, heated steering wheel, 19 RS spyder wheels, manual transmission, ventilated seats, Bi-Xenon lights with dynamic lighting system, XM radio, door entry guards in carbon fiber and Porsche crests embossed on headrests. We were unable to find the requested address (United States, California, San Francisco, 30076, 990 Mansell Rd) via Google street view due to Google street view doesn’t have data for this address.